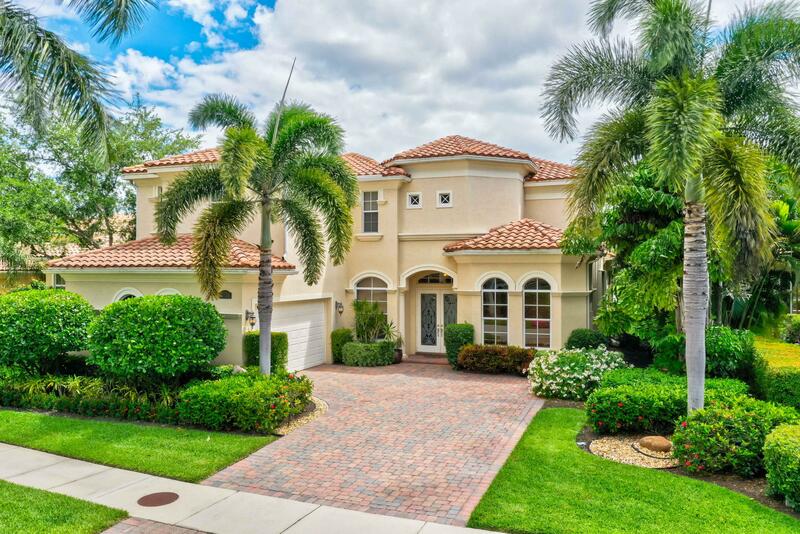 Siesta, a community in Mirasol located on a private cul-de-sac, offers 29 lovely homes with three floor plans: The Malaga, Malaga II and the Seville. The Malaga models are very popular one-level plans, offering wide-open spaces and wonderful outdoor views. The Seville is a two-level, 4,000 square foot home that features five bedrooms and an office.